The value of a photograph is only understood years after it is taken. It’s been said that in 50 year’s from now, the most photographed generation in history will have no photographs because we don’t print them. 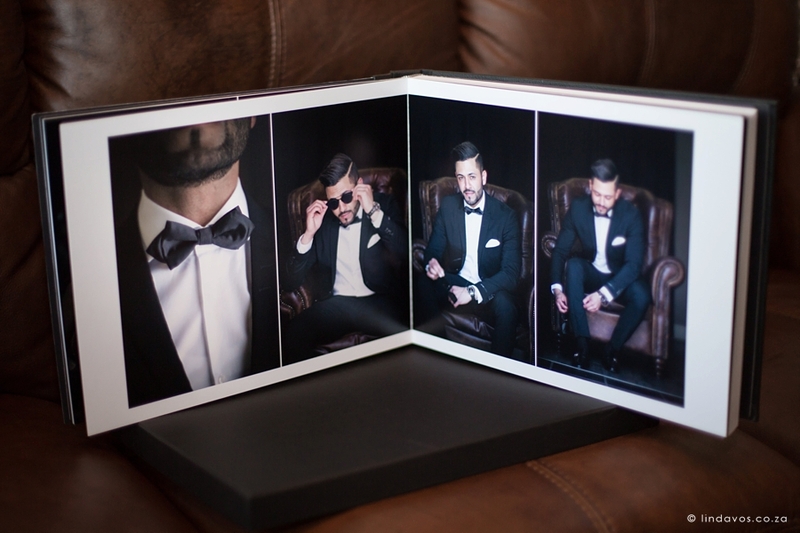 This is why I include at least one luxurious coffee table album in my collections. When you want to preserve once in a lifetime memories after investing an incredible amount of time planning every detail, it is important to also invest in an heirloom that will timelessly preserve the day. 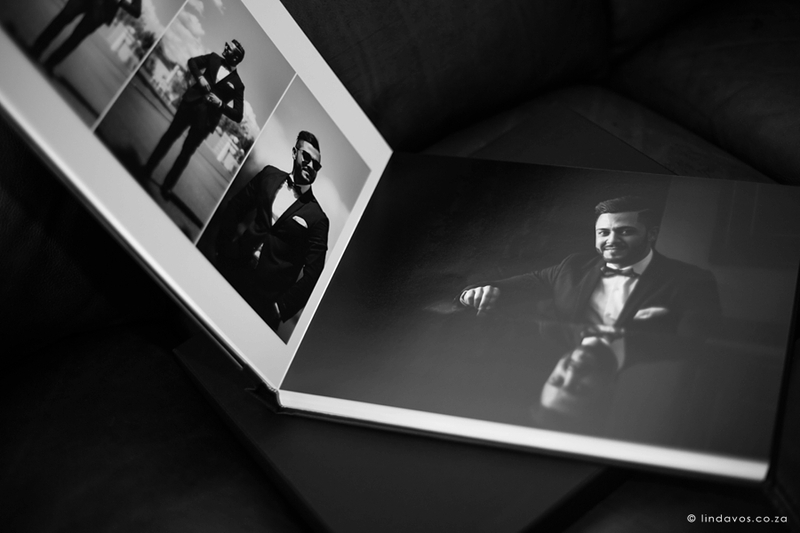 My albums are of unrivalled hand crafted quality by ProAlbums, a prestigious international print company that now also serves South Africa. They only serve the professional market and not the general public – ensuring that you receive only a top quality product in a range of high quality finishes. From modern acrylic finishes to luxurious leather and velvet, there is a cover for everyone’s taste. More than ever we now realise that wedding photos are the one true reminder of the emotion we felt in a moment that can never be repeated. A maximum of 15 weddings per year is booked to ensure that you receive only the best wedding photography and top quality products with attention to detail. If you think we’ll be a good match, message me so we can arrange an appointment to discuss your vision for your wedding. Whether you are planning an intimate wedding or an elaborate affair, I would love to get to know you and be a part of your day! I often receive more than one enquiry for popular dates especially for summer season and long weekends. Bookings are often made 1-2 years in advance so once you have a date set, be sure to reserve your booking as soon as possible. a typical wedding day is covered from start to finish. All images are retouched to be the best version of itself. 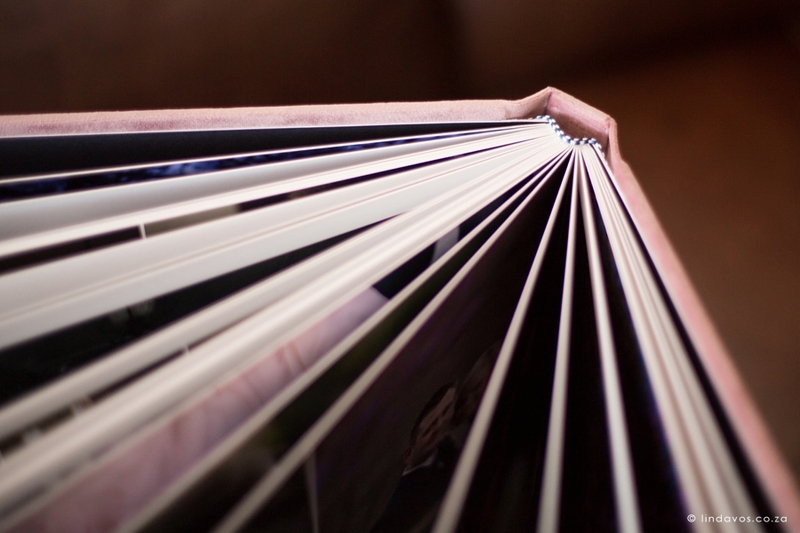 Collections include a large handcrafted designer wedding album and travel. Additional products and services may be tailored to your taste at any time. I often work in the following areas but I am available to travel for weddings anywhere in the country. Planning a wedding or elopement in a destination outside of South Africa? I am available for wedding photography across the world. Let’s chat! International wedding photography will be quoted on the unique wedding details. If I could describe your work in one word, it would be EFFORT. It is such a simple word, yet it means so much. It is a word that sometimes get so little appreciation, yet takes so much of the person who gives it. In a few hours you got to know us as people and told our story better than we could imagine! Wow!!!!! In between the tears and laughter (tonight!!! Not just on the day) it feels like we are re-living every moment! Every moment is so precious, it is almost overwhelming! We are so glad we found you! Your unique style has given us so many treasured photographs, which we are constantly looking at! More than ever we now realise that wedding photos are the one true reminder of your special day and they need to capture who you are as people and the love and emotion you experience. You’re an outstanding photographer and a creative genius. You were professional and warm and really made a great impression on our guests! I am speechless! I have no words to describe these photos! You captured our personalities so well! Your involvement in the day without taking over, but at the same time being everywhere is incredible! You missed nothing, and best of all there were photos we never noticed you took! We will always look for an excuse to use you as a photographer in the future! Just a little (huge actually!) thank you for the brilliant job you did with our wedding photos and album. Thank you for making the photo shoot so laid-back and enjoyable for both of us and providing us with such a treasure to remember our wedding day by!